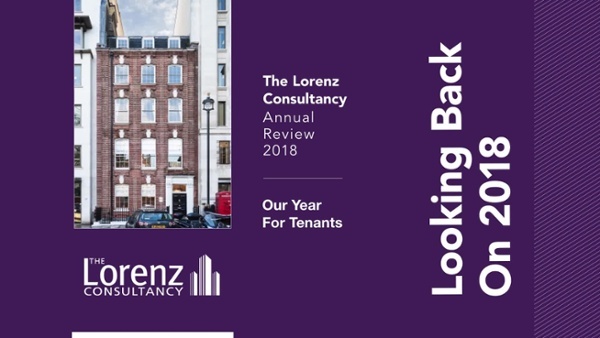 Despite Brexit, the Commercial Property market in Central London held up unbelievably in 2018, and proved a very successful and transformative year for The Lorenz Consultancy. 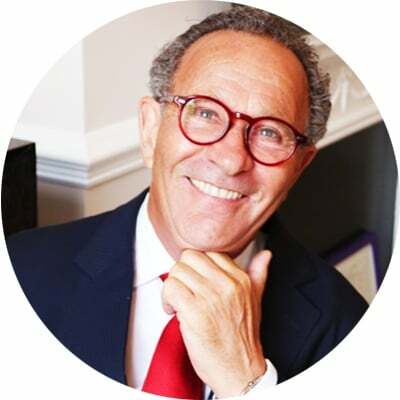 Our Agency Department were involved in over 276,000 sq ft of acquisitions and disposals, on a rent roll of £7.5 million per year, and our Professional Department saved our clients over £3million in rent, on a total area of circa 175,000 sq ft.
We successfully negotiated surrender premiums in excess of £60 million, between Landlords and Tenants. Thank you to all of our Friends and Clients. A very strong year for the Company, and looking forward to 2019.